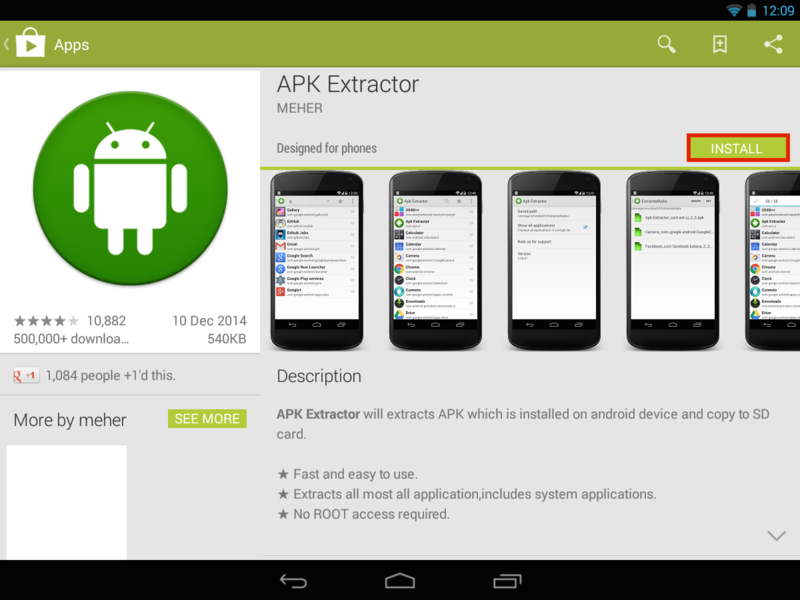 Once you've opened the APK Extractor application, choose from the list which application you'd like to extract and copy to another device. 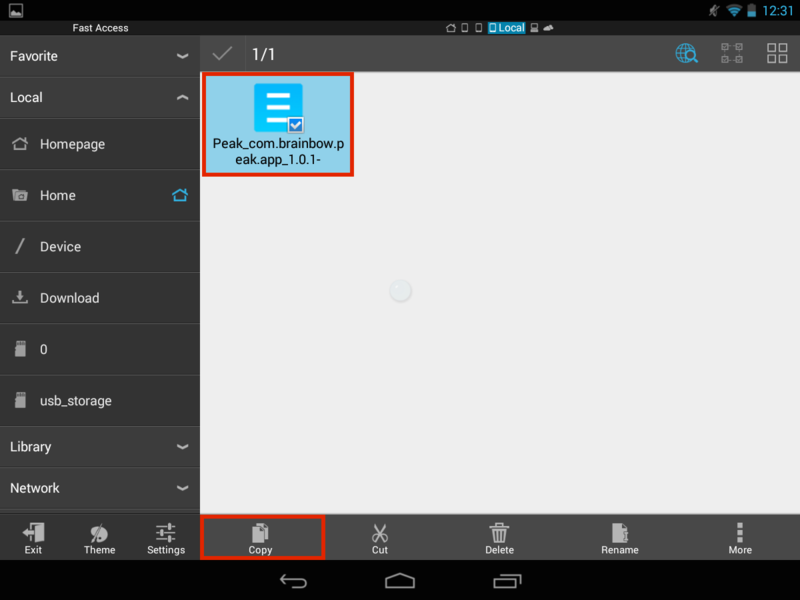 For this example I am using an application called Peak. 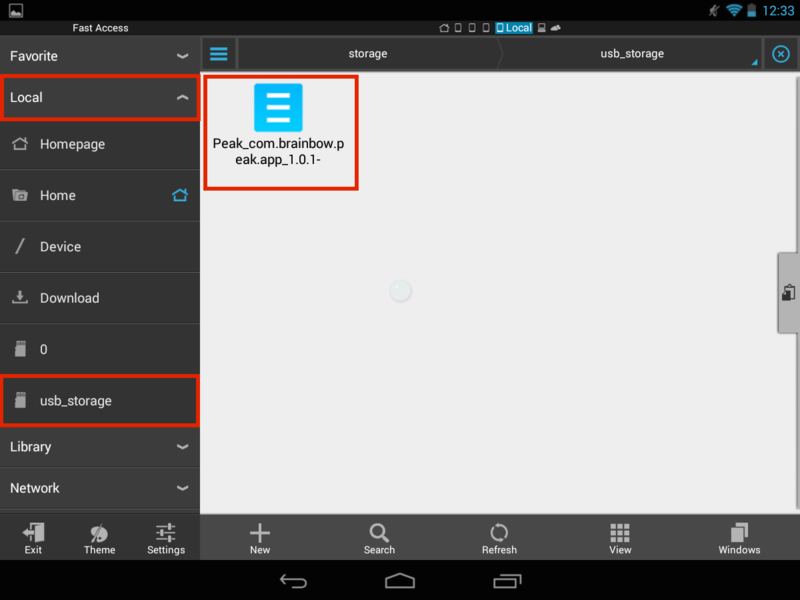 Now you can exit APK Extractor and open up the application called ES File Explorer. 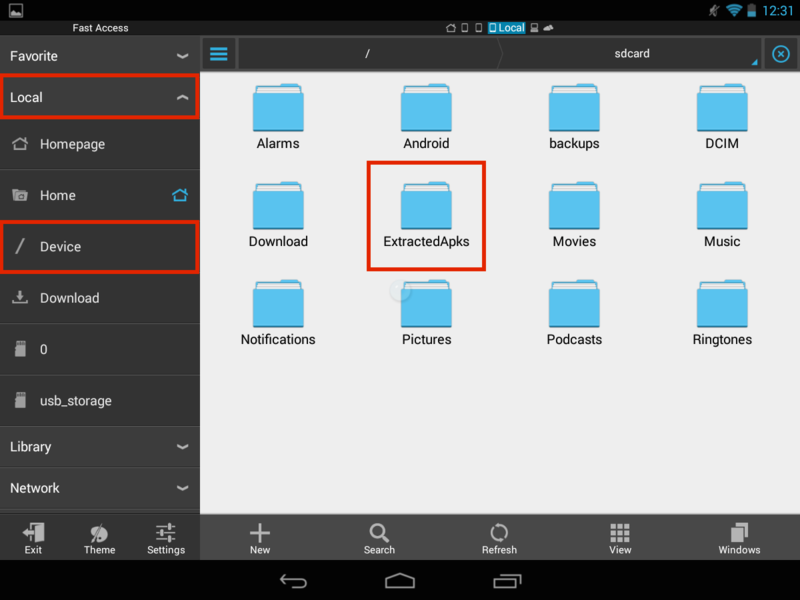 To access our extracted applications, navigate to Local > Device > ExtractedApks. Note: If you can't see the folder in Device try Home instead. Now we need to copy the file across to our usb drive. Hold down on the application you want to copy and then select the Copy option that appears down the bottom of the screen. If you haven't already inserted your usb you should do so now. 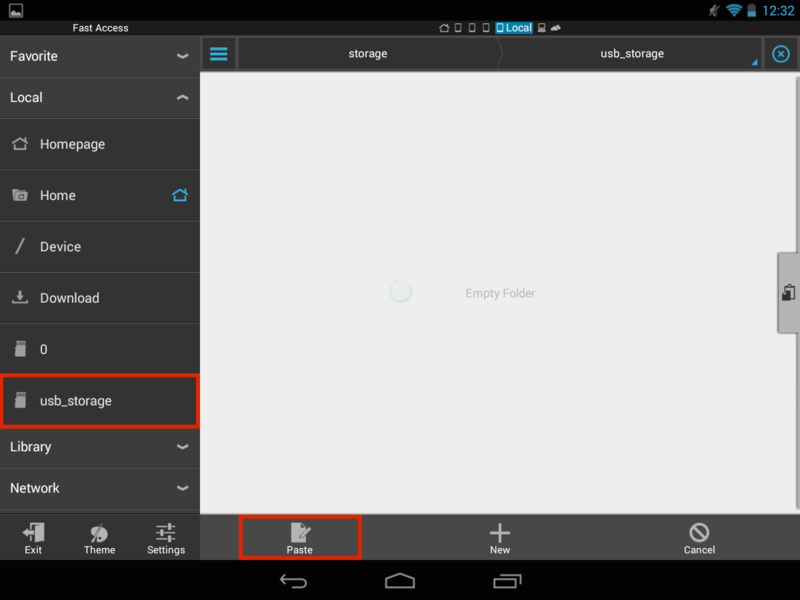 Then select usb_storage from the left and click Paste to copy the application across. Remove the usb drive from the teacher laptop and plug it into the student's xo you want to install the application on. Next open up ES File Explorer on the new laptop, navigate to Local > usb_storage and click on the application to install it.